Hob is a commonly used tool machining outer meshing spur and helical gears are. When processing a large hob is equivalent to a helical gear helix angle, hob head which is the number of teeth, the workpiece is equivalent to the other helical gear, the pair of helical gears according to another workspace engaged to a fixed rotational speed ratio , by the teeth of adjacent tooth positions of the envelope in order to cut gear tooth. 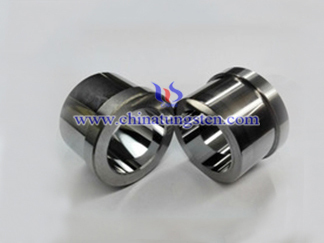 Most commonly used is a single head, hob, in mass production, in order to improve production efficiency are often used long hob. Single Head hob turn, gear teeth around its own axis turned one; bull hob turn, gear teeth and hob head turned to the same number. 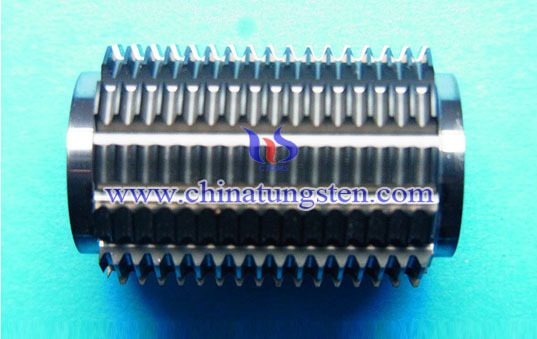 High-speed steel manufactured by small module gear hob generally use the whole structure. Carbide manufacturing hob, can significantly improve the efficiency of the cutting speed and gnashing of teeth. 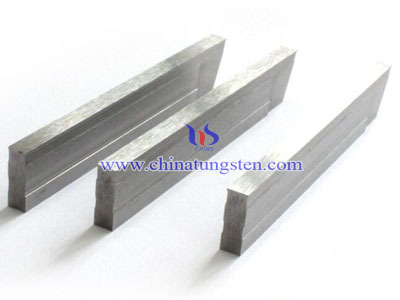 tungsten solid carbide hob has been widely used in watches and instrument manufacturing industry in the processing of various small modulus gear. 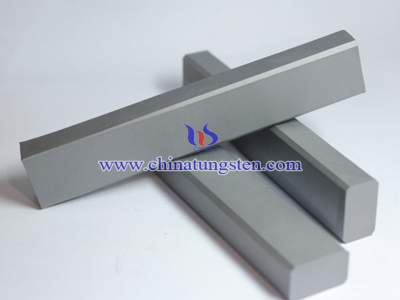 Medium modulus tungsten solid carbide hob used for machining cast iron and bakelite gear. Modulus of less than 3 mm carbide hobs are also used for machining steel gears. Carbide hob also hardened gear (hardness HRC50 ~ 62). This is often a single hob teeth welded structure formed with a negative rake angle of 30 °, a layer of the tooth surface to scrape off cutting allowance. With international standards, hob accuracy class is divided into Class A and AA grade ﹑ B grade. For special precision machining gear, and some countries also AAA grade hob. 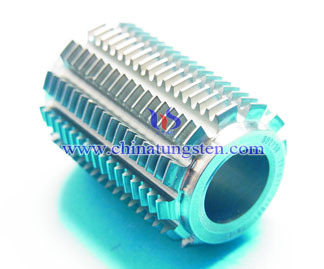 In gear cutting process, hob manufacturing error mainly affects the base section of the gear tooth profile error and bias. Shaving gear tooth before processing with the hob called shaving Hob. Hob tooth shaving, shaving the remaining amount in the form according to the requirements made ​​of a special shape. Hob tooth addendum with convex corners chamfered ﹑ tooth root is a relatively common form of leave shave it to be processed at the root of some of the gear tooth undercutting, at some chamfered tooth top, the middle part of the shaving The remaining amount evenly.